Fine property miticulously prepared for the new owner! Just newly painted! 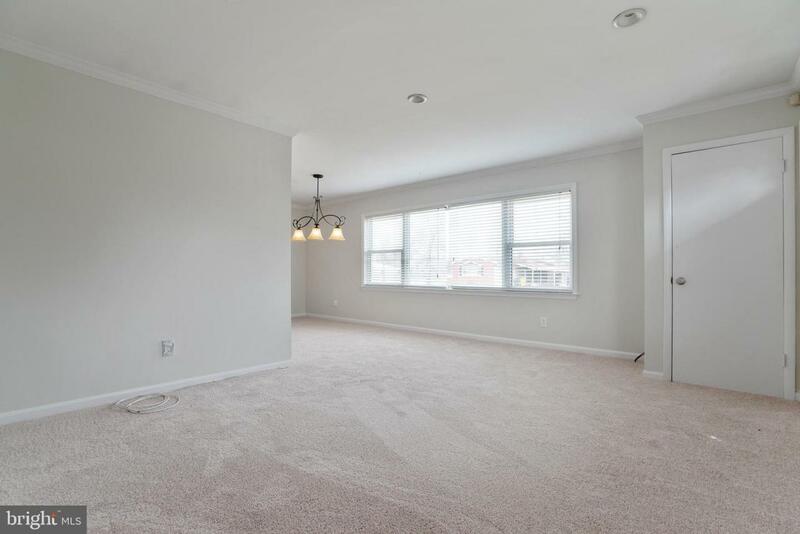 Brand new carpeting throughout! Kitchen with separate dining room! 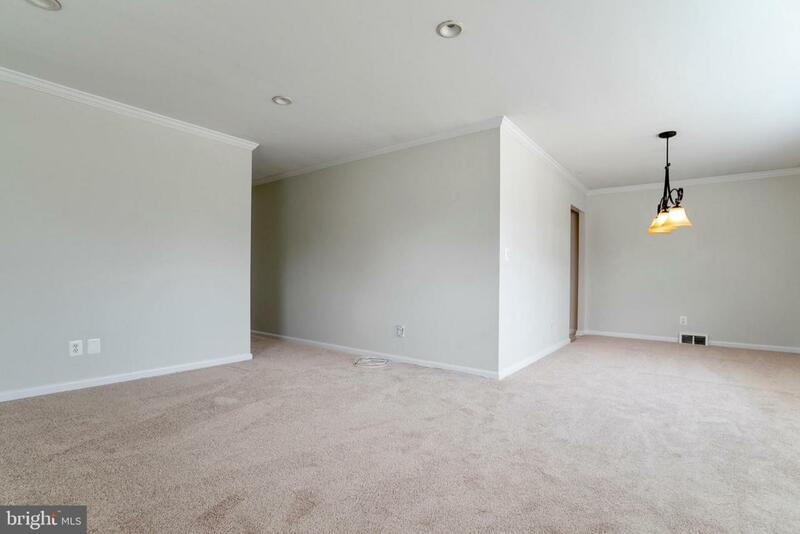 Three large bedrooms! 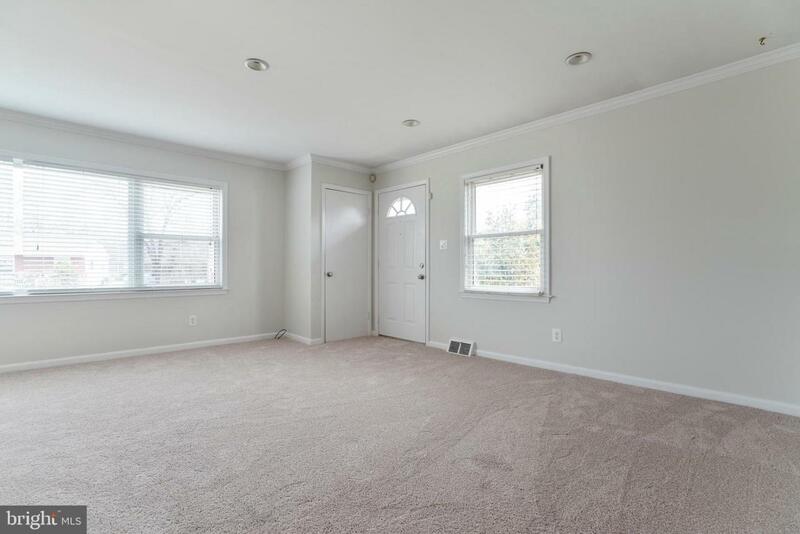 Large family room on lower level! All appliances included! Very nice backyard patio!...and fully fenced backyard! Sweet! Have a look at the photos and see for yourself! 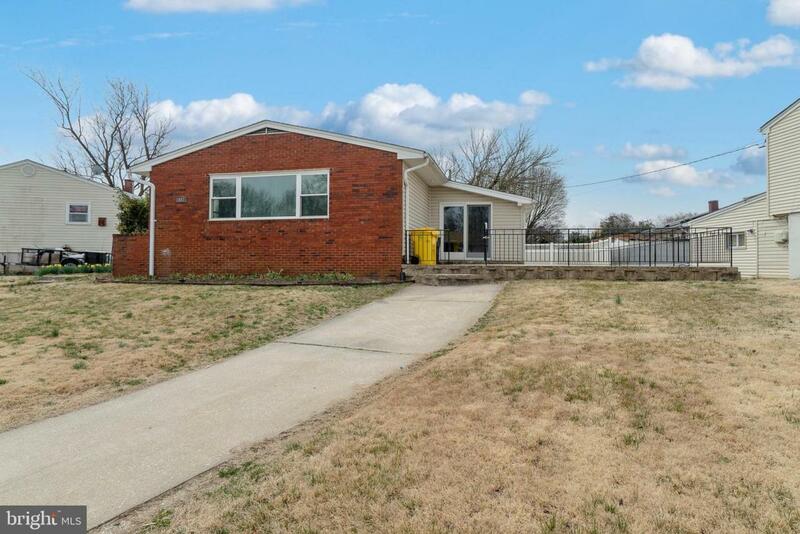 Listing courtesy of Silver River Real Estate.